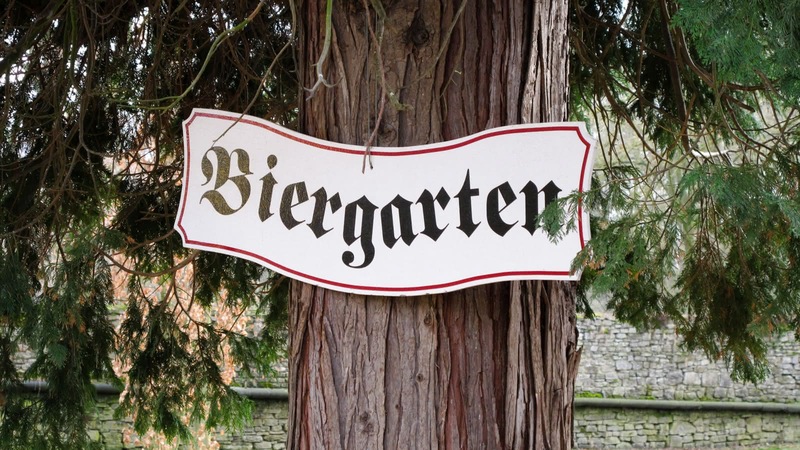 No trip to the Bavarian capital is complete without sampling a few of the beers of offer. Join a local beer expert to discover some of the nation's favorite brews. 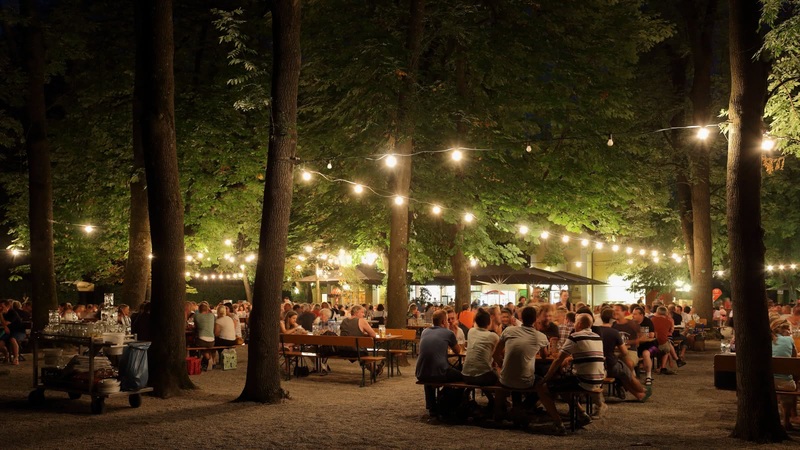 On this 4-hour Munich beer tour you'll enjoy three samples of Munich's finest beers in some of the city’s best beer gardens and beer halls. Your Munich Beer Tour starts in front of Starbucks Coffee inside München Hauptbahnhof (main train station), beside platform 11. Drinking beer in Germany is not just a stereotype - it's a way of life! Join our local experts to discover the huge role beer has played on shaping Munich and Germany on a historical and cultural level. How did Germany become one of the most famous producers worldwide? 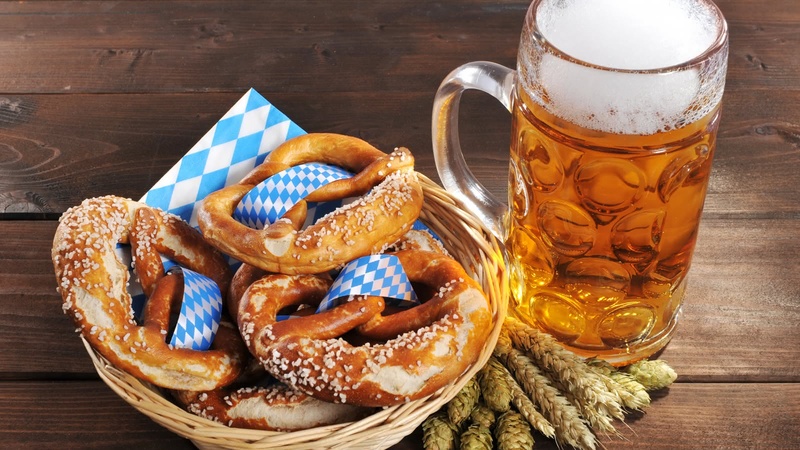 Learn about the more than 500-year-old German purity law, which sets very strict rules about what can and can't go into German beer, and why it means Germany's beer remains renowned worldwide. Of course, what would a beer tour in Munich be without actually drinking some of beer? 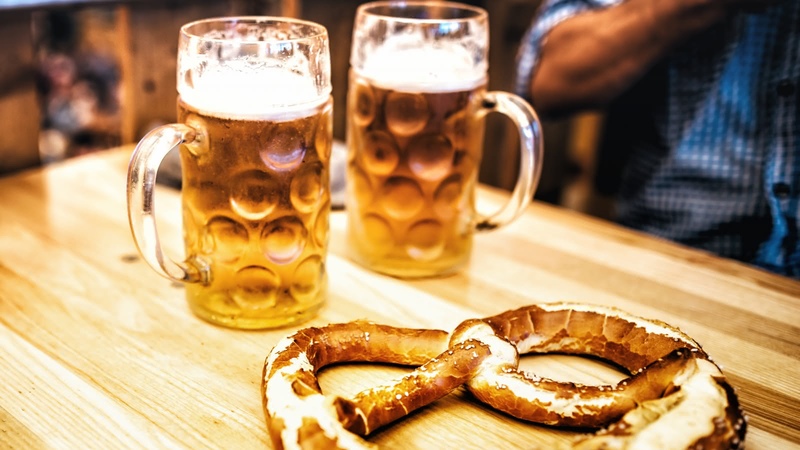 This tour includes three samples of German beer, a visit to one of the city’s most popular beer halls, and a pretzel to keep you going! Our second beer tour with Sandeman's, and another fantastic experience. Kieran was an amazing guide! Very approachable and knowledgeable. He ensured everyone was taken care of, but most importantly that they had fun. Highly recommend! This beer tour was so much fun! Kieran is so funny but at the same time informative. Time just flew by! Would have wanted to stay longer but we had an early activity the following day. Kieran looked after us and would recommend him highly! I enjoyed this activity so much I wouldn’t mind doing it again! Did the beer tour with Kieran. Was super fun. Kieran was full of jokes and and was super fun guide. He also explained to us the different kinds of beer and how they were brewed in Munich. We went to three different location and got to try 3 different types of bavarian beer. We ended the night at the 2nd biggest biergarten in Munich. Ended up drinking until 1am but definitely worth it. Highly recommended tour in the beer capital of the world. We had a small group of 4, however the evening was quite fun. Jesse K did a great job explaining the different beers and how they are made. I would definitely recommend this tour and especially Jesse K.
I've taken this tour four different times. I've never had a bad guide and I've been to various places. It's also a great way to meet people and get acquainted with the city. Highly recommend! I did the free walking tour with Patty from the US. She was so much fun and the tour was super interesting. Would absolutely recommend it! I also did the beer tour with Heidi from Chile. The tour was super interesting and our guide was so much fun. After the tour we hanged out with her. Would absolutey recommend the tour with her. Taste the best that Munich has to offer! You can see the beautiful sites of Munich, and hear the local sounds, but no trip here would be complete without tasting some of the local culture too!